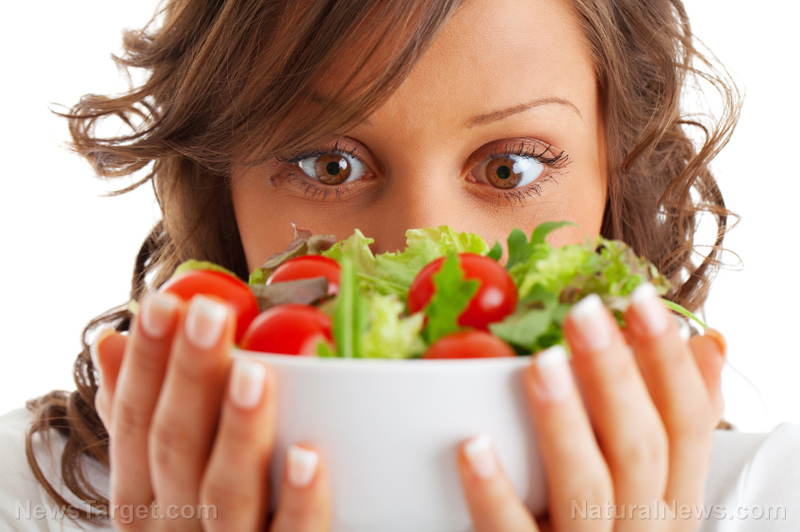 (Natural News) If there’s one thing we all know by now, it’s that food really is medicine. What you put into your body has perhaps the most profound impact on your overall health; there’s little dispute about the negative consequences of a bad diet. But when it comes to the good things a healthy diet can do for you, many people in the field of conventional medicine get a little skeptical. This is, in no small way, due to a lack of education about the true importance of nutrition.